The arc of our racial history from Bert Williams's blackface performances to James Baldwin's prophetic thoughts about a black presidency are part of this conversation between authors Claudia Roth Pierpont and Jonathan Galassi discussing American problems and American genius. The book American Rhapsody: Writers, Musicians, Movie Stars and One Great Building (Farrar, Straus and Giroux, 2016) presents a series of deeply involving portraits of American artists and innovators who have helped to shape the country in the modern age. From the shattered gentility of Edith Wharton's heroines to racial confrontation in the songs of Nina Simone, American Rhapsody presents a kaleidoscopic story of the creation of a culture, and raises fascinating questions all along the way. 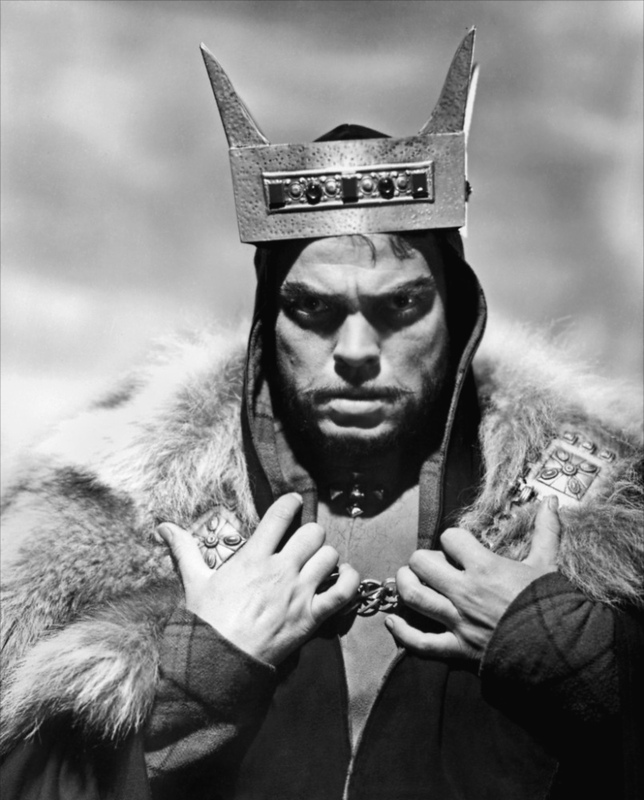 Was Orson Welles the twentieth century’s greatest interpreter of Shakespeare? What inspired the Chrysler Building’s glorious crown? How did the failure of Porgy and Bess affect George Gershwin? Claudia Roth Pierpont is a staff writer for The New Yorker, where she has written about the arts for more than twenty years. She is the author of Roth Unbound: A Writer and His Books, and Passionate Minds: Women Rewriting the World, which was nominated for a National Book Critics Circle Award. Jonathan Galassi, a lifelong veteran of the publishing world, is the author of Muse, his debut novel, as well as three collections of poetry and translations of the Italian poets Eugenio Montale and Giacomo Leopardi. 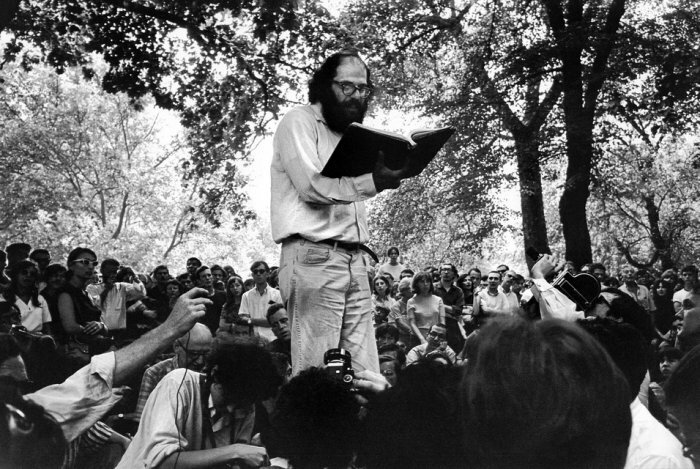 A former Guggenheim Fellow and poetry editor of The Paris Review, he also writes for The New York Review of Books and other publications. 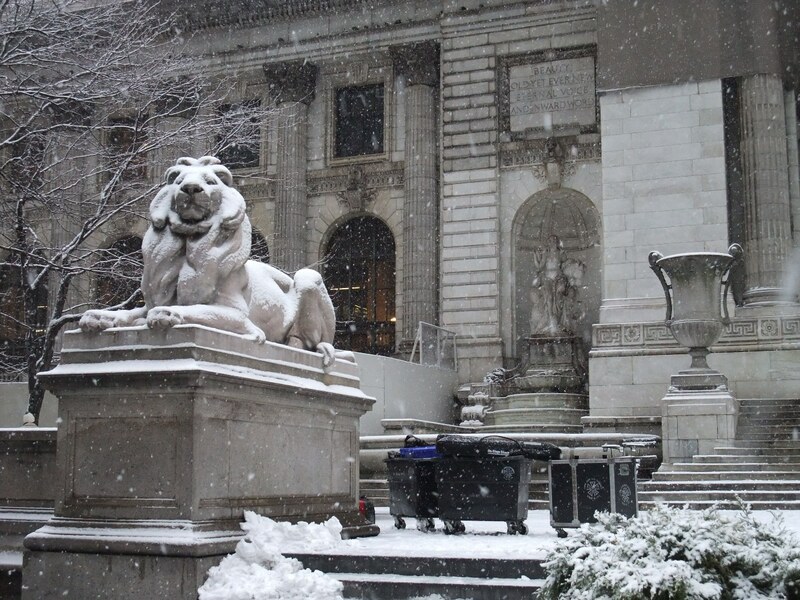 Conceived and organized by Arezoo Moseni, and in its sixth year, the New York Public Library's Art and Literature Series events bring forth pollinations across the literary and visual arts with readings and discussions by acclaimed artists, authors and poets.